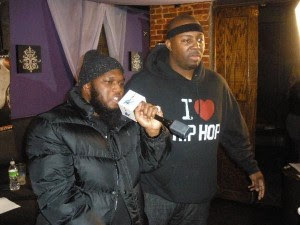 BlackRadioIsBack.com New Music: Freeway's Month of Madness (Day 10) | BlackRadioIsBack.com - Official Blog of the Syndicated FuseBox Radio Broadcast! 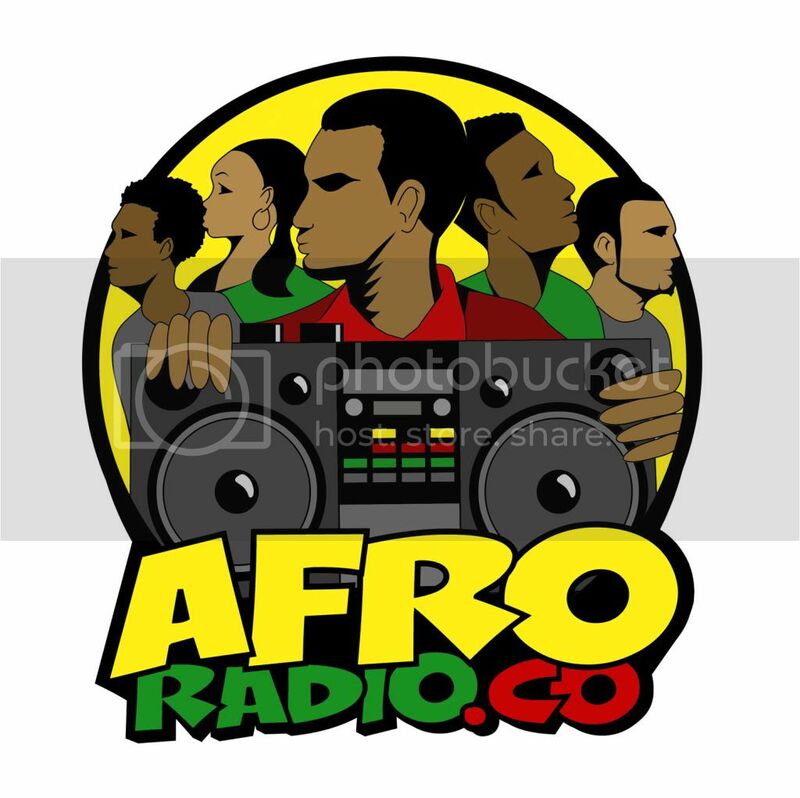 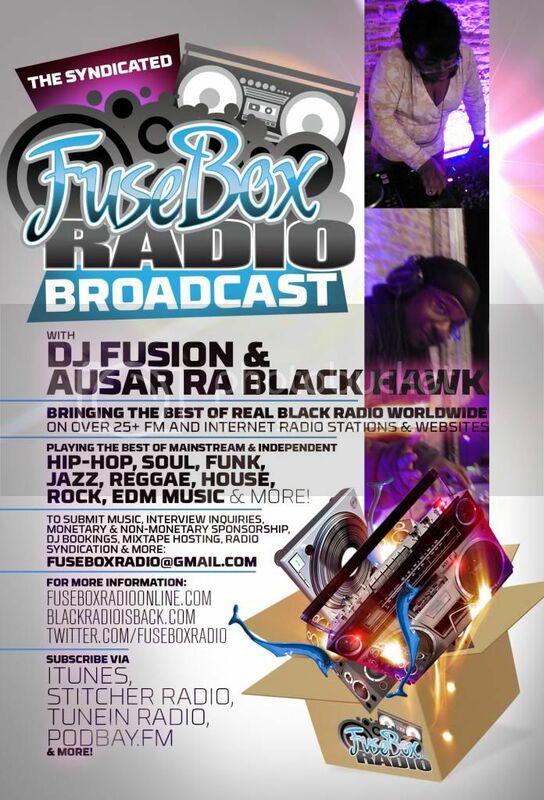 Happy Wednesday BlackRadioIsBack.com and FuseBox Radio Broadcast camp! 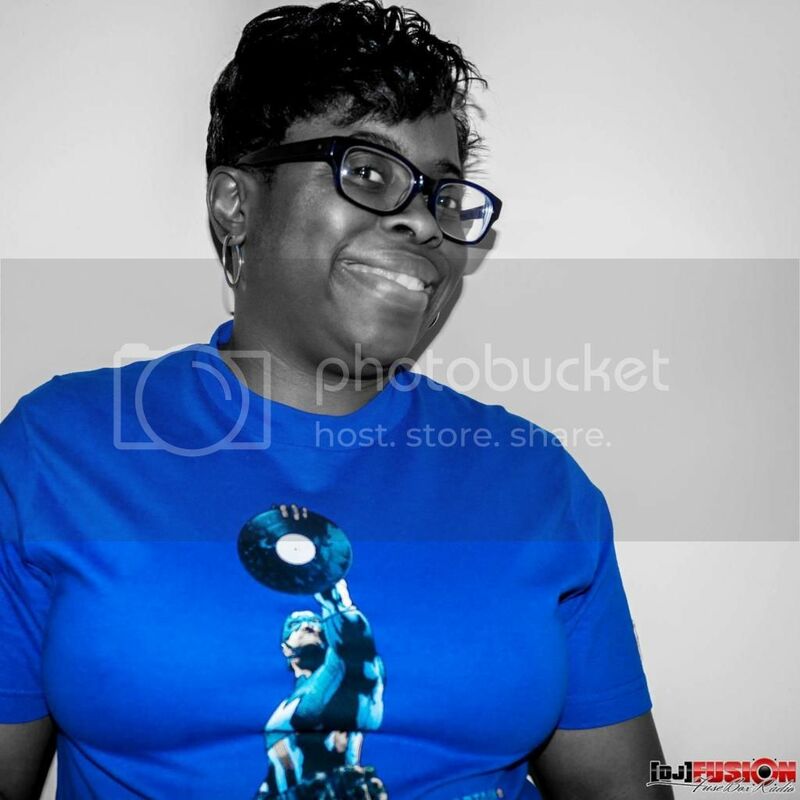 Here is the tenth track from the Philadephia MC called "Tell You Something" produced by EPMD's Green Eyed Bandit, Erick Sermon - what do y'all think?